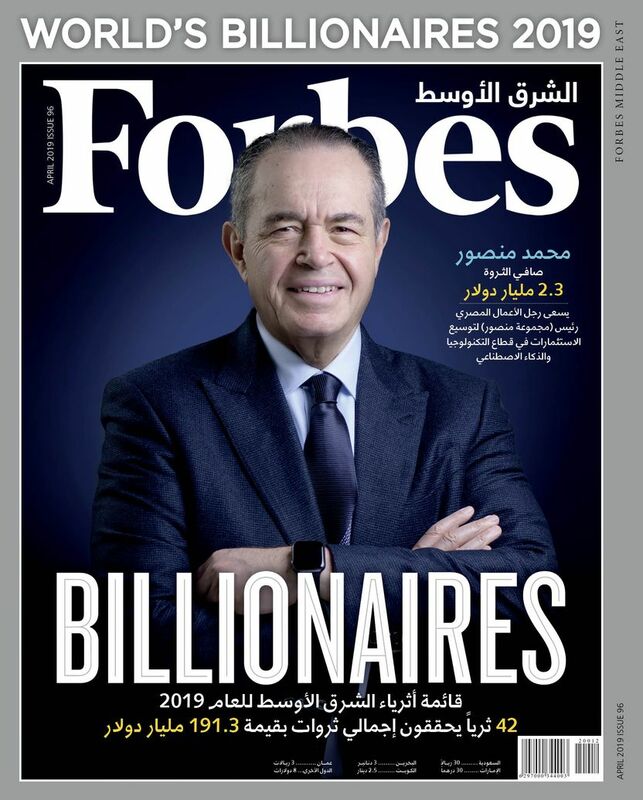 As business grows in the Middle East along with technology, some homegrown companies in the Telecommunications sector grows rapidly during the current and the past decade to convert to be regional trailblazers in their field. Nowadays, these telecom groups achieve steady growth rates and became among the biggest listed companies in the middle east. 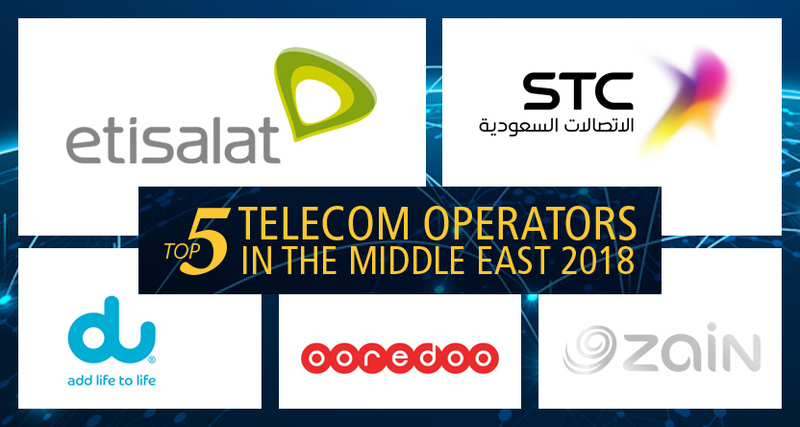 Forbes Middle East presents the “Top 5 Telecom Operators in the Middle East 2018” list which is a sub-ranking of our annual list “Top 100 companies in the Middle East 2018”. Etisalat Group tops the list as it is the biggest telecom operator in UAE and the middle east in terms of Revenues and assets with $14.1 Billion and $34.9 Billion respectively. Headquartered in Abu Dhabi, Etisalat is one of the world’s leading telecom groups in emerging markets, also it ranks amongst the most profitable telecom groups in the world. Its high credit ratings at AA-/Aa3 reflect the company’s strong balance sheet. Etisalat Group provides innovative solutions and services to 140 million subscribers in 15 countries across the Middle East, Asia and Africa. STC is the leading telecommunication services provider in Saudi Arabia, and the biggest telecommunication company listed in Tadawul. Also the group exists in Kuwait & Bahrain under the brand (VIVA), and provides telecommunications services in Malaysia (maxis), India (Aircel), South Africa (cell), and Turkey. 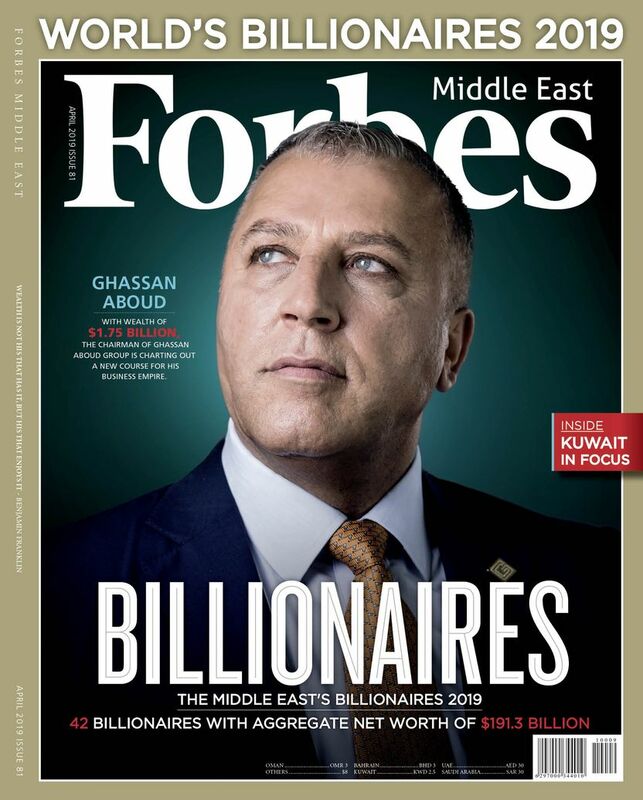 Ooredoo is one of the biggest telecom operators in the middle east with a wide base of subscribers exceed 164 million subscribers and operating across 12 markets worldwide. ZAIN Group is the leading mobile voice and data services operator in Kuwait with a commercial footprint in 8 Middle Eastern and Africa countries with a workforce of over 6,200 employees providing a comprehensive range of mobile voice and data services to over 47.8 million active individual and business customers as of September 30, 2018. Du offers mobile and fixed telephony, broadband connectivity and IPTV services to people, homes and businesses all over the UAE and has more than 6.5 million mobile customers (almost 50% market share) in the UAE market.